Four months course from Jan to May 2018. 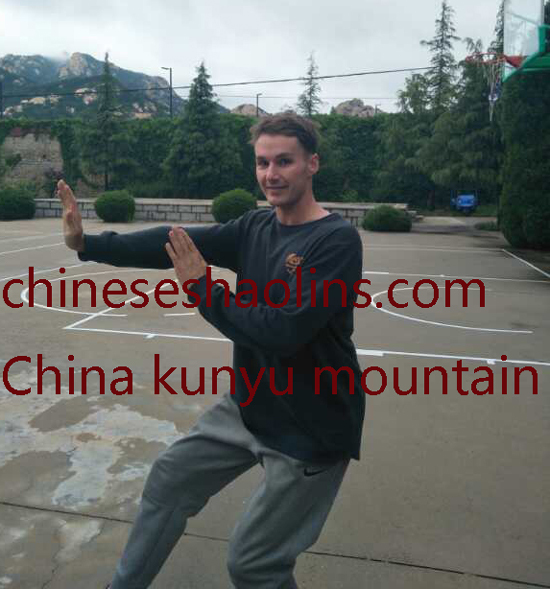 For me the best country for kungfu is China. I wanted to challenge myself and learn how to defend myself as well as learn about my sprits. 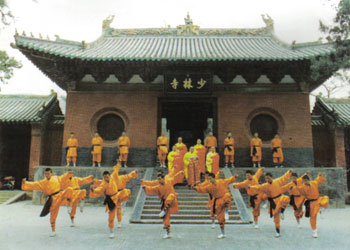 Discovered how ancient Kongfu is and that it is a way of life, not only a martial art. I also discovered why it is called an art and loved practicing that part of it. 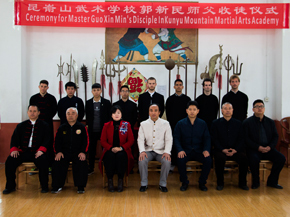 Master Xu is the best master I could have had, it was an honor to learn from him. My roommate Yohann, who arrived at the same time as me, also helped me to keep good habits and I think I helped him too. In my class, I found Krystian and Denis to be really helpful. Seeing Coach Loc work heard at night also motivated me. I loved the rhythm. The first month was hard for my body but things got better. Food is good and basic. Accommodation is good and basic. I am happy we had time between lunch and afternoon training to sleep. I slept a lot the first 2 months to help my body recover and I am sure that the optional classes of taichi and qigong helped too a lot. 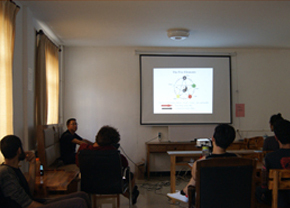 Training was well done serious about it but the group was really nice and friendly. I felt like being in a small family with master Xu being the father, strict and fun at the same time. He is so dedicated to his students and shares his experience with us, even if not everybody understands. He knows who is ready to learn more and when and adapts very well his way of teaching. The translators are all very friendly and easy-going, always ready to help at school but also for other things outside of school which is really helpful. It’s perfect I love it but maybe in summer it would be nice to be able to swim somewhere.I didn’t really feel anything bad about the air. Muping is nice for food and be with friends. 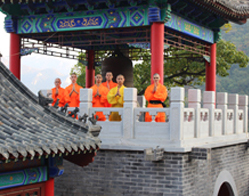 I choose China for learn Kungfu because it’s the country who create martial arts. 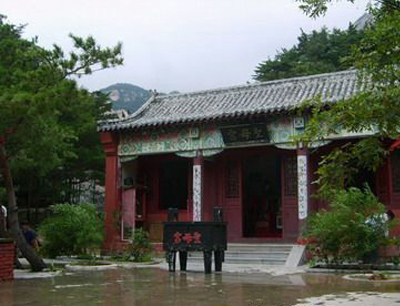 And for me, there is no better place for study kungfu, because China is the heart of this life’s culture. 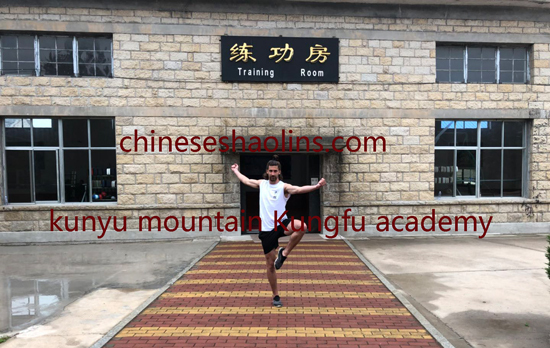 It was one of my children’s dream.I came here for learn shaolin basic and a staff forms, so they’re my greatest gain I learned here, and also the awesome life’s experience. Master Gao was my first influence on my training. I was not able to imagine best sporit’s teacher.But also coach Loc, he helped me a lot time during my free time, and encourage me when I hurt myself at the beginning of muy training. For ending, I want to say thank you to Jamal, in my shaolin group. He stayed with me a lot of time for show my forms and basicss and help me for progress. Thank you for all of you. 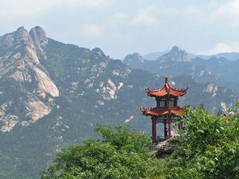 Time passed in kunyu Mountain, the best experience of my life for the moment. My training was hard and awesome. At the beginning, it was very difficult, because my body didn’t know how to training so hard, and I hurt myself after one week. But I didn’t stop and I don’t regret anything. Today, I am more strong in my body and my brain. But I didn’t like one thing in my life here. 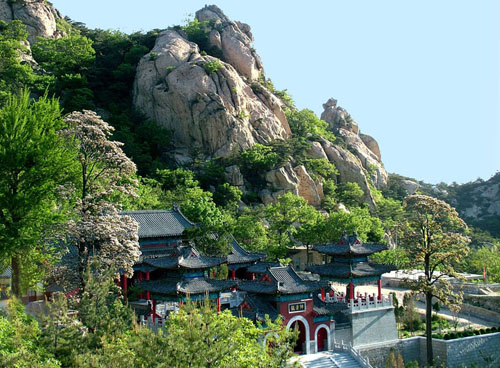 5.The surroundings in this place is wonderful, mountains, lakes. I walked during few hours throughout the roads into the mountains and sit next to the lake for read and relax myself. 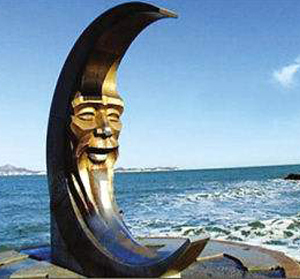 Thank you to kunyushan for these moments of relax and happiness. ＰＳ：Apologies for English, I just started to learn it when I arrived here. 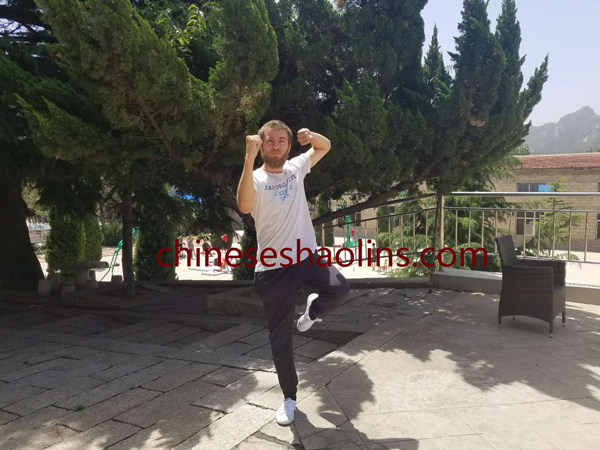 I wanted to come to China because I knew that the passion and focus that they train with in Chinese culture is the best in the world. My greatest gain is the mental focus and physical fitness that,have developed.The senior students in my grown and also all of the masters and coaches help me a lot. I have been extremely happy with my stay here,the food was very good everyday.The masters are very professional and they offer very good and detailed instructions.The translators are very helpful and speak very good English.The surroundings of the academy are very beautiful.This place is amazing.